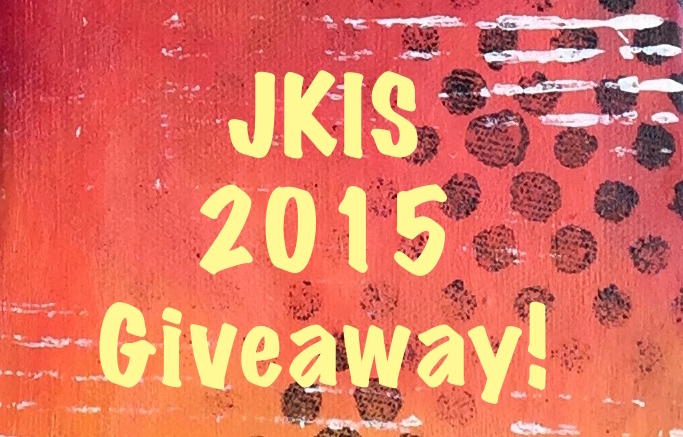 We’re down to the last couple days to enter our giveaway to win one of 3 free spots in JKIS 2015. If you haven’t entered yet, you can enter multiple times at each of our links for many chances to win. You can also enter every day by tweeting us and really rack up the entries! Good luck y’all.